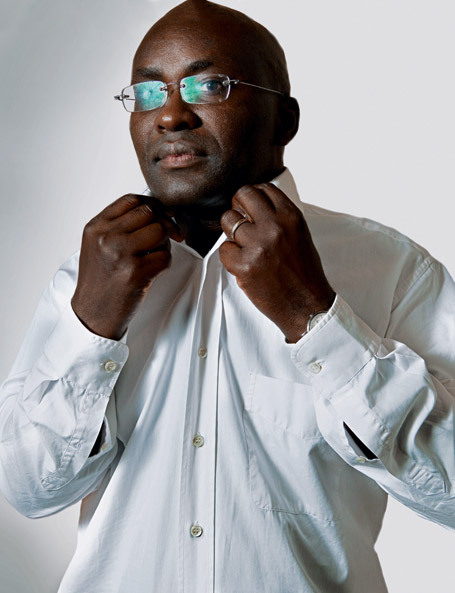 Joseph-Achille Mbembe known as Achille Mbembe is a philosopher, political scientist, and public intellectual. He was born near Otélé in French Cameroons in 1957. He obtained his Ph.D. in History at the University of Sorbonne in Paris, France, in 1989. He subsequently obtained a D.E.A. in Political Science at the Institut d’Etudes Politiques in the same city. He has held appointments at Columbia University in New York, Brookings Institution in Washington, D.C., University of Pennsylvania, University of California, Berkeley, Yale University, Duke University and Council for the Development of Social Science Research in Africa (CODESRIA) in Dakar, Senegal.